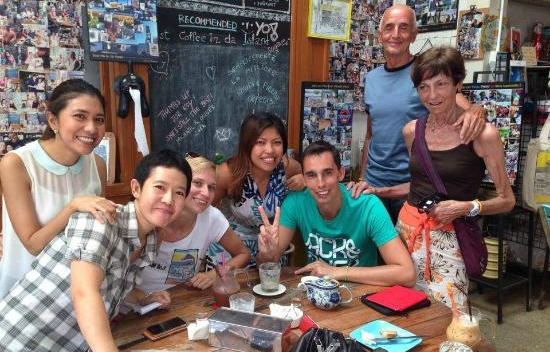 Read on to find out all about the best cafe hangouts in Samui! 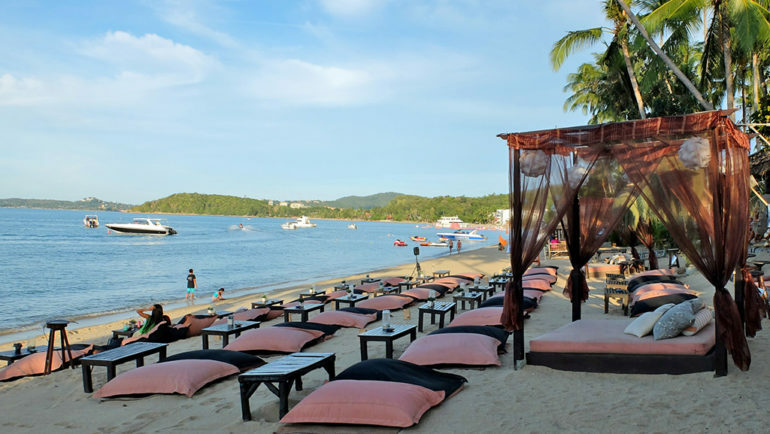 In search of a snug and comfy cafe to chill out during your vacation in sunny Samui? 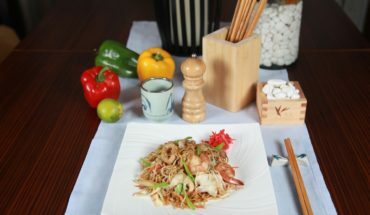 Villa travellers seeking a homely cafe near Mae Nam Beach will be delighted to chance upon About Cafe. Sitting along Mae Nam’s Walking Street, the quirky cafe charms customers with its rustic vibe. Diners will find a fine selection of items on the menu, ranging from natural yogurts and breakfast sets, to juices, shakes, rotis and sandwiches. Coffee-lovers will be spoilt for choice, for they can choose from a range of varieties, such as Brazilian, Thai, Colombian and American coffee. If you are in the mood for lazing at a cosy cafe, Magnolia Cafe is an excellent spot to head to. 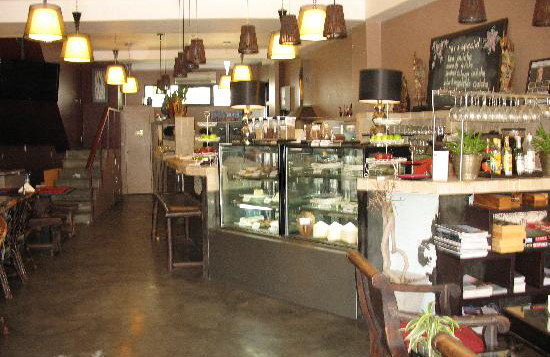 Decorated in European-style furnishings, the lovely cafe boasts a warm and inviting vibe. Sink down into one of the soft, comfortable couches, and while your afternoon away by browsing through magazines at a leisurely pace. Be sure to order desserts and a drink, for delectable options are aplenty at the cafe. We highly recommend that you order a generous slice of the walnut chocolate cake to go along with a cup of rich latte. If your rumbling stomach calls for more than tea-time bites, Magnolia Cafe also serves a selection of well-made salads, Western fare and Thai mains. 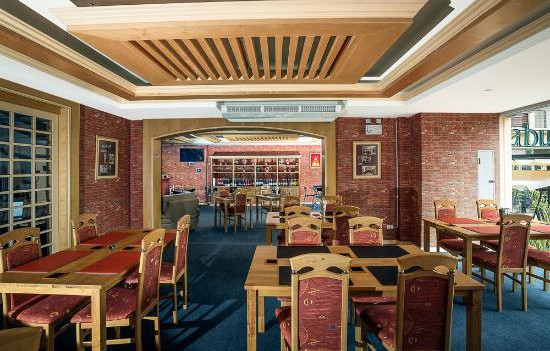 Step into Red Brick Cafe, and you will be greeted by the sight of red brick walls and modern furnishings set within spacious interiors. Do not leave the cafe without trying its tasty fare, for a widespread selection of English mains, breakfast sets, Thai dishes, pizzas, desserts and beverages awaits. Apart from dishing out generous portions of delicious food, Red Brick Cafe has garnered rave reviews for its cosy ambience and faultless service. 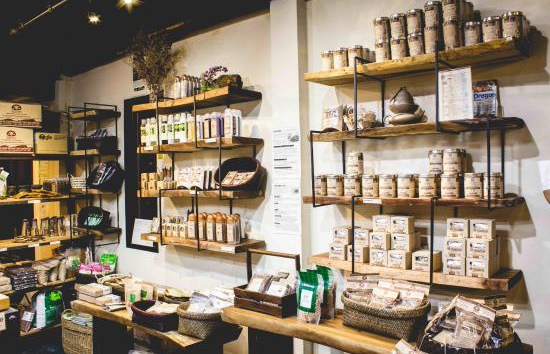 Health junkies in search of hearty mains, desserts and health products will be delighted with the array of offerings for sale at Samui Health Shop. Visitors can expect to find a variety of scrumptious vegan dishes on the menu, ranging from baked rice mains and salads, to slices of wholesome cakes. Apart from tasty dishes, Samui Health Shop also stocks a selection of Lamphu skincare products and health supplements. Be prepared to undergo a long wait time, or make do with a takeaway as there are only a couple of tables within the cafe. 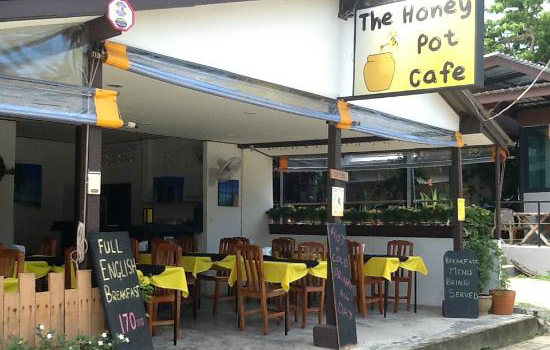 A new find along Mae Nam Road, The Honeypot Cafe promises to satisfy diners in search of delectable English fare and Thai mains. A well-recommended brunch spot, it is the perfect spot for travellers craving for a taste of traditional English breakfast sets and well-made coffees. 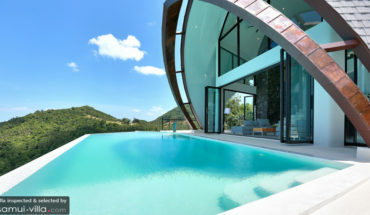 Be sure to check out our selection of Samui villas!